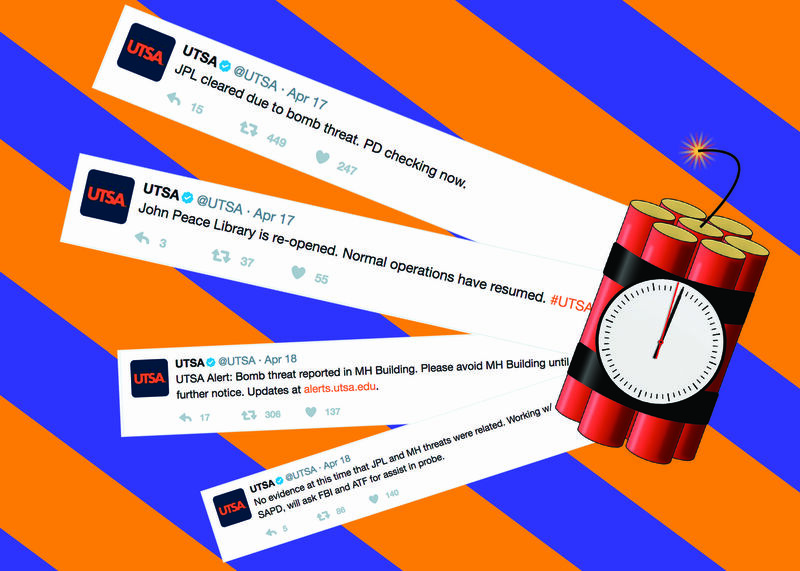 UTSA used its Twitter account to update students on the bomb threats. Tristan Ipock, The Paisano. On Mon. April 17, students, faculty and staff were evacuated from the John Peace Library (JPL) due to a bomb threat. According to Rayfield, students gathered in the Sombrilla until directed to move further away from the building by UTSAPD. On Tues. April 18, less than 24 hours after the first bomb threat disrupted UTSA, another one forced students and staff out of their routine schedule, this time at the Mckinney Humanities building. 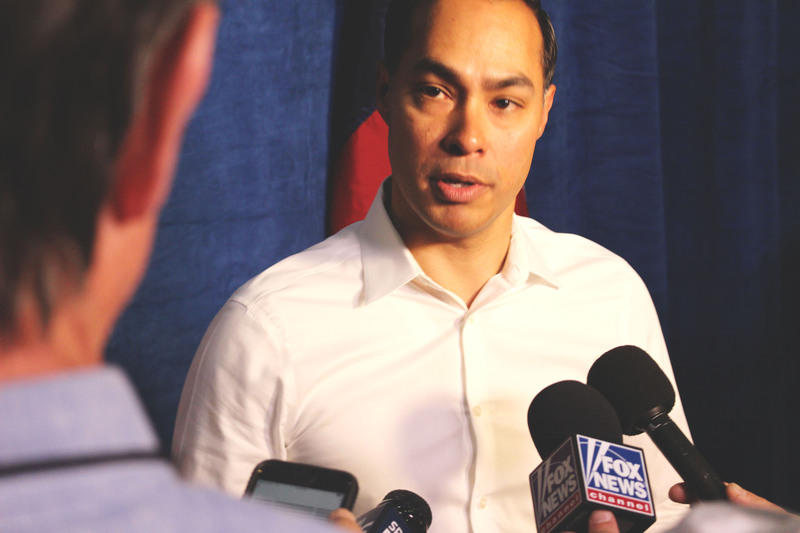 “There was apparently a bomb threat called in, and in the middle of a class, the fire alarm rang, and we were escorted out of the building,” said Tess Orich, a senior cybersecurity major at UTSA. 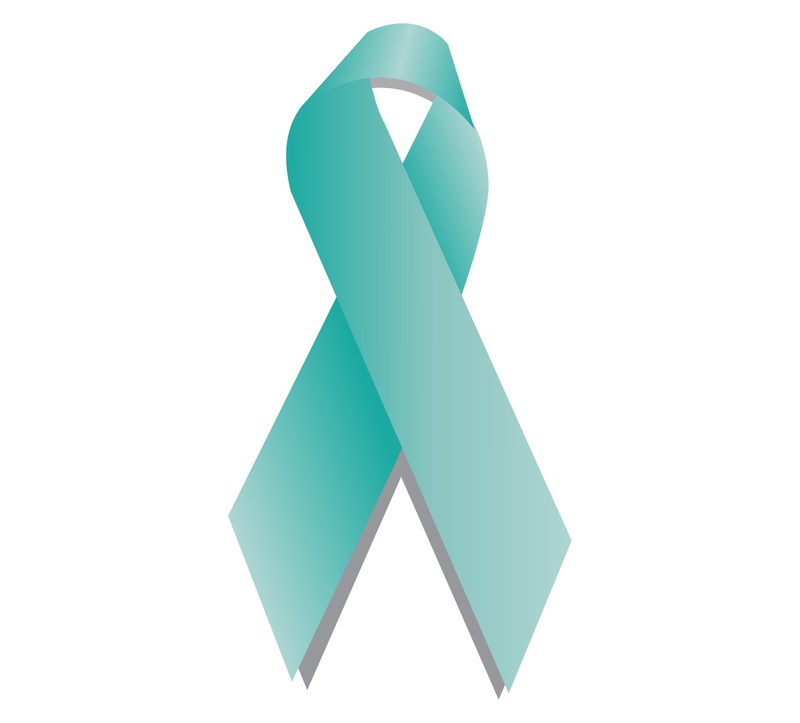 Many students got a UTSA alert about avoiding the MH. According to an Educator’s School Safety Network study of bomb threats targeting educational institutions, the months of April, October. and September. have the highest rates of bomb threats. Due to ongoing police investigation, details of the incident cannot be discussed according to Izbrand, but to see a UTSA bomb threat checklist, visit utsa.edu/utsapd/Crime_Prevention/Bomb_Threat/index.html.